The global financial crisis has led to a new shop-floor militancy. Radical forms of protest and new workers’ takeovers have sprung up all over the globe. In the US, Republic Windows and Doors started production under worker control in January 2013. Later that year workers in Greece took over and managed a hotel, a hospital, a newspaper, a TV channel and a factory. The dominant revolutionary left has viewed workers' control as part of a system necessary during a transition to socialism. Yet most socialist and communist parties have neglected to promote workers' control as it challenges the centrality of parties and it is in this spirit that trade unions, operating through the institutional frameworks of government, have held a monopoly over labor history. Tracing Marx’s writings on the Paris Commune through council communism, anarcho-syndicalism, Italian operaismo, and other 'heretical' left currents, An Alternative Labour History uncovers the practices and intentions of historical and contemporary autonomous workers’ movements that until now have been largely obscured. It shows that by bringing permanence and predictability to their workplaces, workers can stabilize their communities through expressions of participatory democracy. And, as history has repeatedly shown, workers have always had the capacity to run their enterprises on their own. Dario Azzellini is assistant professor of sociology at the Johannes Kepler University. His research and writing focuses on social transformation, self-administration, workers’ control, democracy and social movements. Azzellini has published several books, including They Can’t Represent Us (co-authored with Marina Sitrin, 2014), Ours to Master and to Own (co-edited with Immanuel Ness, 2011) and The Business of War (2002). He serves as associate editor for Cuadernos de Marte and is co-founder of workerscontrol.net. He served as associate editor for The International Encyclopedia of Revolution and Protest: 1500 to the Present (2009) and was primary editor for Latin America, the Spanish Caribbean and the new left in Italy. Azzellini is also a documentary filmmaker, co-directing, among other films, Comuna under Construction (2010) and 5 Factories - Workers Control in Venezuela (2007). 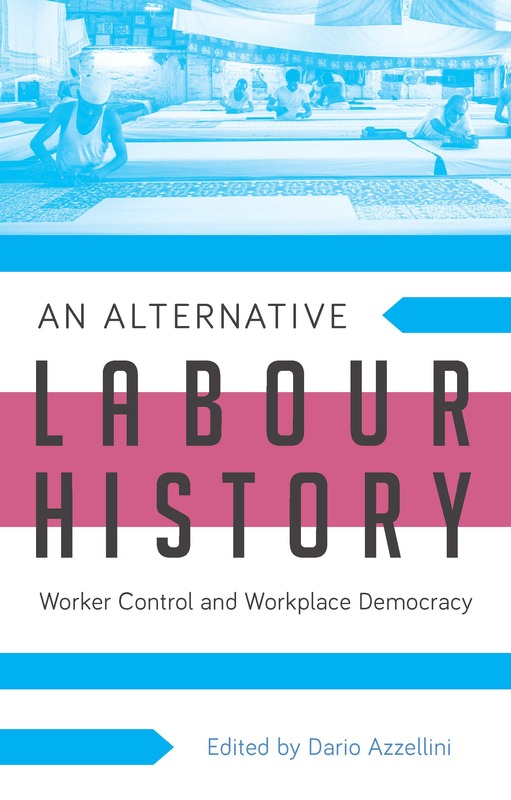 Donny Gluckstein: "An alternative Labour History"
Paul Buhle: Labor’s Crisis: Is There Still a Path to Workplace Democracy? 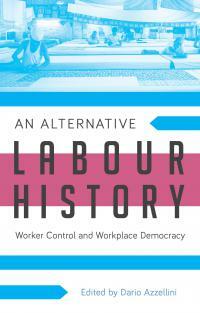 ALB on: "An Alternative Labour History"